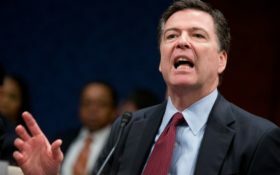 Was James Comey working for Hillary Clinton or President Donald Trump while he was still in position as FBI director? A startling new confession shows Comey certainly wasn’t working for Trump when the president took over. Instead, he was keeping facts about Hillary hidden from the White House. 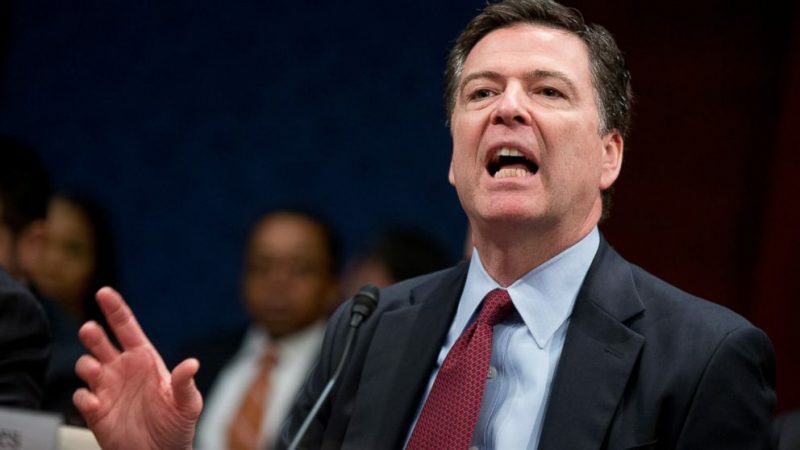 “In his highly anticipated interview with ABC’s George Stephanopoulos, fired FBI Director James Comey admitted that he never told President Donald Trump that the Steele dossier was funded by his political opponents,” The Gateway Pundit reported Friday. That’s the same discredited Steele dossier that was used as the primary justification for the wiretapping of the Trump campaign by Comey’s FBI. Despite knowing it was a document bought and paid for by the Clintons, Comey never bothered to inform the President of the United States the debunked report was secretly funded by his political opponents. Speaking to ABC News’ George Stephanopoulos during his tell-all book tour that airs Sunday, Comey compares Trump to a “mob boss” and talks about the presidents hand size. When questions arise on Comey’s job as FBI director, though, things take a turn. Sponsored: What’s suddenly stealing seniors’ eyesight? Sponsored: 10-second pain relief with finger exercise?